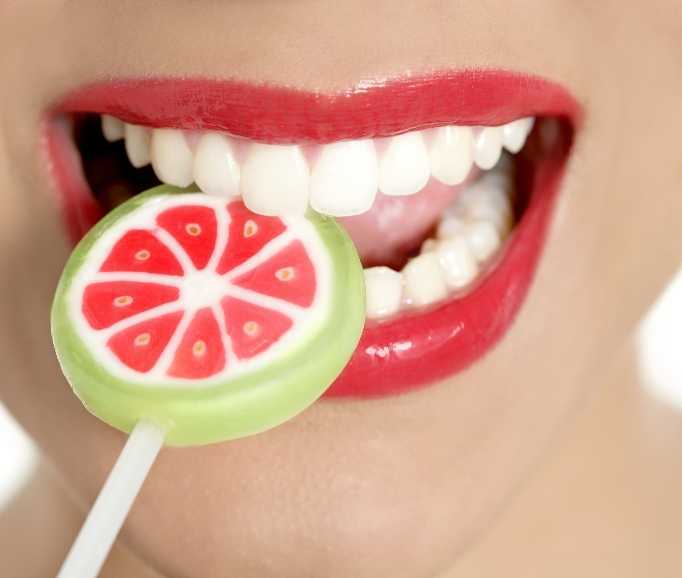 Your Mouth is the barometer of your health. Mouth Mirrors the body reflect a good image. Mouth reflects the body and body reflects the mouth. Healthy Mouth Healthy Body aligns with IDA's vision of optimal oral health for all. It focuses on general public oral health awareness through education, behavourial change, risk reduction, early diagnosis and disease prevention management.Healthy Mouth Healthy Body emphasizes on how one can take care of their oral health conditions and concerns at various life stages. It also establishes that oral health is essential to general health and well-being. 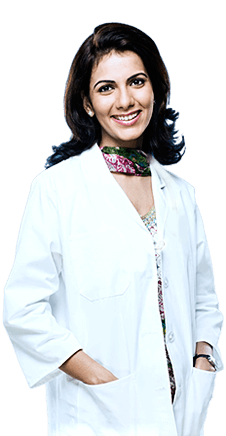 Welcome to the official website of the Indian Dental Association, the premier organisation of dental professionals in India. IDA's 28 State Branches, 350 Local branches and 1 Defence branch have a combined membership of over 50,000 dedicated dental professionals and it still grows. To enhance the awareness of total body wellness and increasing awareness of the life-enhancing connection between oral health and total health. To create a network of dedicated health care professionals to change public behaviors and address the importance of oral health as it relates to whole body health. Our mission is to increase awareness that the mouth is the gateway to the entire body, and taking care of your smile is more important than ever. 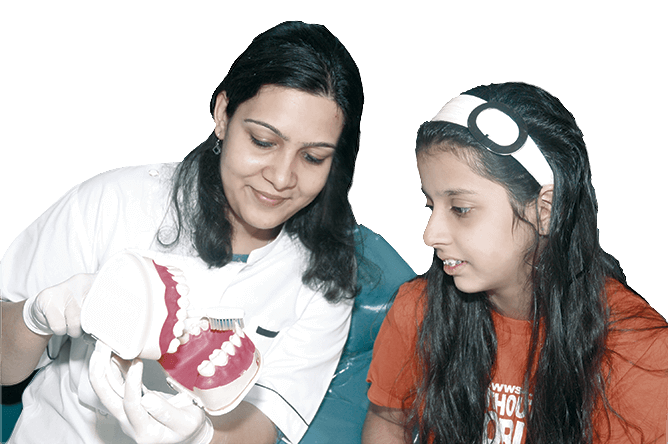 As oral health-care professionals, we at Indian Dental Association (IDA) continues to educate the public about the importance of good oral health and its impact on overall health via our initiative "Healthy Mouth Healthy body." 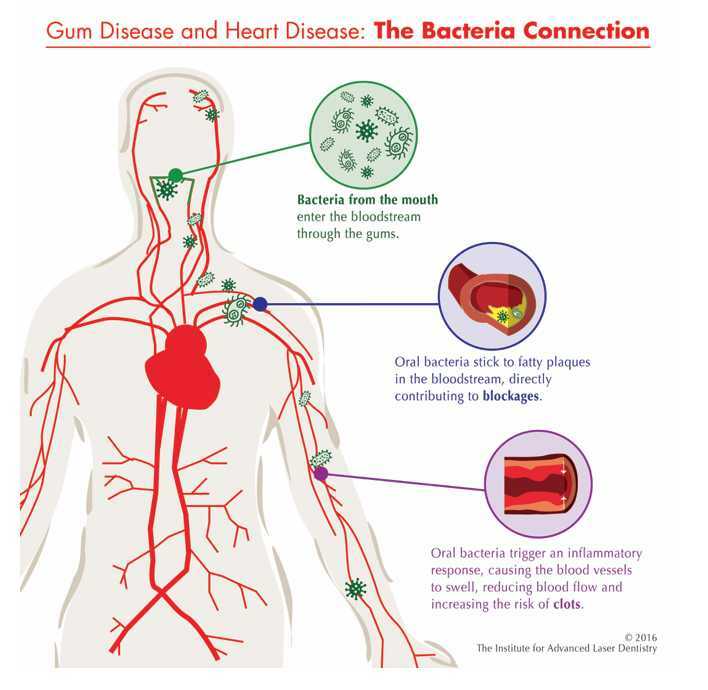 Bacteria in the bloodstream can travel to the heart and lead to a heart attack. Bacteria may find its way to the inner linings of the heart and valves which in turn, create growth pockets of bacteria. These pockets cause inflammation and infection of the inner linings of the heart. 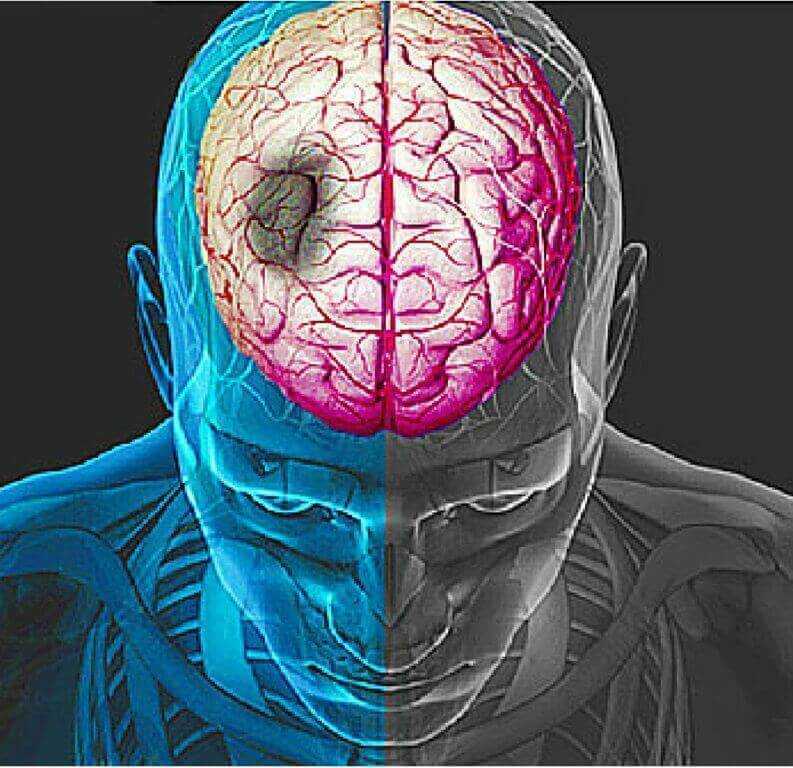 There are a number of reasons why a stroke may occur - one of them is the narrowing of artery walls and another is blood clots. 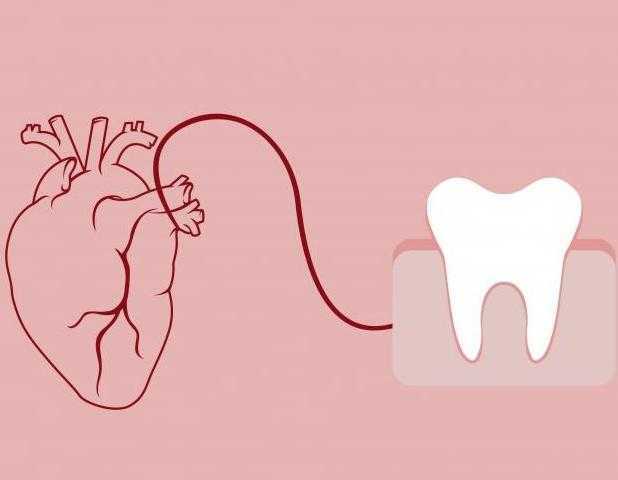 It is believed that oral bacteria may be a contributing factor to the arteries narrowing as well as blood clots easily forming because of the body's negative response to the bacteria in the bloodstream. 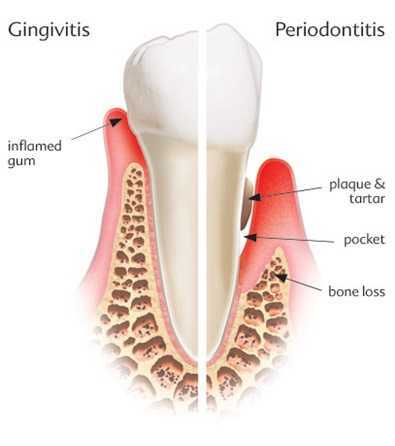 Inflamed gums and bleeding may cause systemic inflammation. 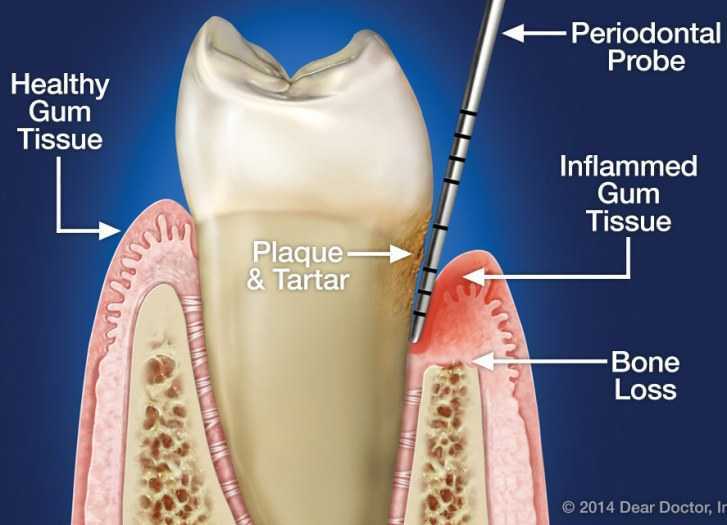 It is known that periodontal disease will worsen the pain already suffered by those inflicted with this auto immune disorder. 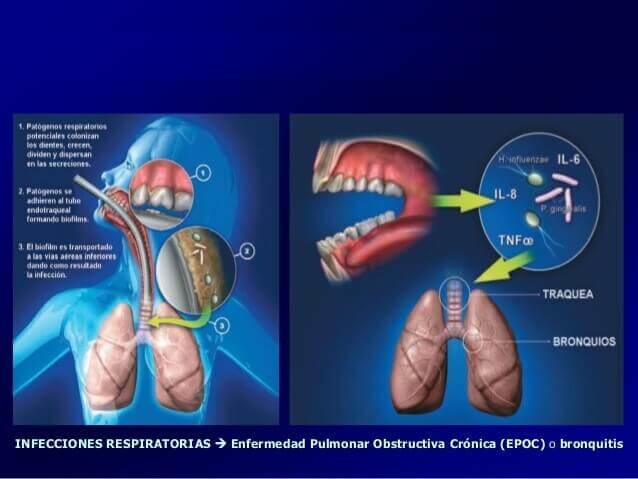 Those already suffering from COPD (chronic obstructive pulmonary disease) and pneumonia may have their condition worsened due to an increase of bacteria in their lungs. Babies born too early or at a low birth weight- change to preterm / low weight babies. Giving your dentist your history is must such as previous miscarriages, cramping or spotting. 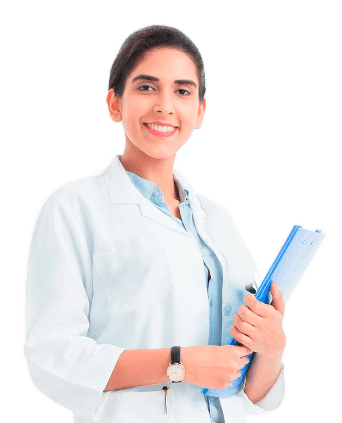 This warrants consultation with the obstetrician prior to initiating dental treatment. Obesity is linked to gum disease. It appears that periodontitis progresses more quickly in the presence of higher body fat. Osteoporosis and periodontitis have an important thing in common, bone loss. Osteoporosis affects the long bones in the arms and legs, whereas gum disease attacks the jawbone. 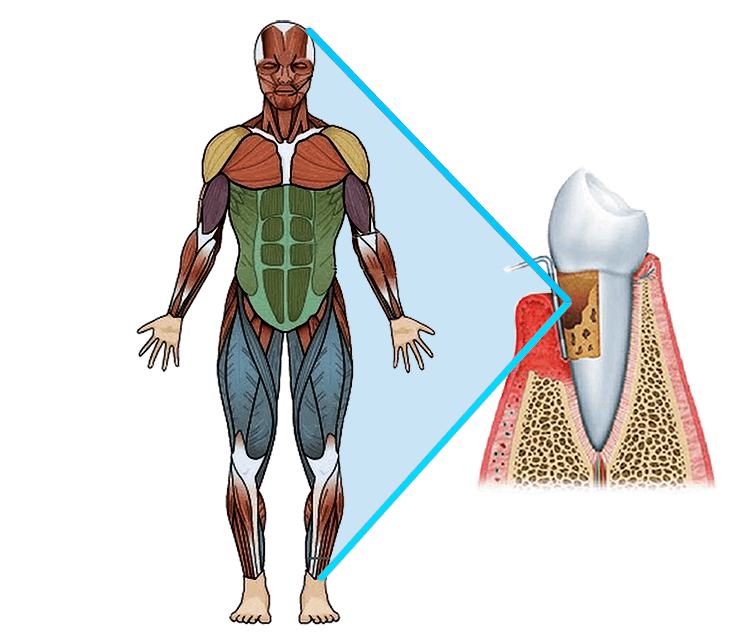 Researchers are testing the theory that inflammation triggered by periodontitis could weaken bone in other parts of the body. Some studies have found that women with osteoporosis have gum disease more often than those who do not. Oral health also encompasses gum disease, oral cancer, submucous fibrosis and diseases of the salivary glands. Oral health faces risks from smoking, alcohol, sexual habits, diet (to guard against diabetes, stroke, heart disease, obesity) and stress. The oral environment is also affected by various general conditions such as diabetes, heart disease, medications (that cause dry mouth with associated problems) and ulcerative colitis etc. Planing a baby is possibly one of the most important decisions in a couples lifetime. The to be mother has to prepare herself emotionally,physically and mentally for all the changes to come.The hormonal changes associated with pregnancy can also cause a series of changes in the oral enviornment.As we all know that prevention is better than cure,its best to make a visit to the dentist before planning a baby,discuss and understand what changes to expect during pregnancy. 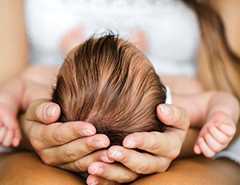 A mother's joy begins when new life is stirring inside... when a tiny heartbeat is heard for the very first time, and a playful kick reminds her that she is never alone." Congratulations on this exciting journey of your life! 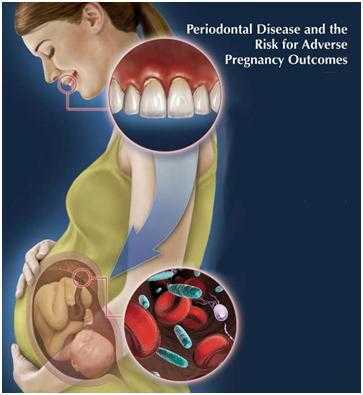 You have so much to think about during pregnancy but don't forget about your teeth and gums. It may be easy to overlook your mouth, but pregnancy can actually make some dental problems worse. Nothing is more endearing to the parents than seeing the toothless smile of their newborns. The fact however is that your baby actually has 20 unerupted teeth in jaws. These baby teeth appear through the gums at around 6 months helping to set the stage for future smiles by keeping space in the jaw for adult teeth. Teens are very particular about their smile and about how people perceive them. 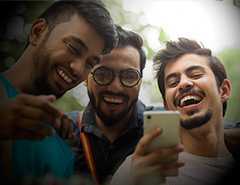 Most teens are in the process of finding their identities and personalities and are confused about how they should go about keeping their appearance in good shape. A pleasing healthy smile is what teens look out for that can add to their personality. However, at the same time teens consume lot of sugary foods, soda and energy drinks that can lead to tooth decay and cavities. It is generally believed that tooth decay is just for minors, but the fact is that we are at the risk of tooth problems throughout our life. Untreated dental problems can lead to serious health concerns such as infection and tooth loss. Hence, we need to make sure that we handle tooth issues immediately and effectively to resolve other health concerns. 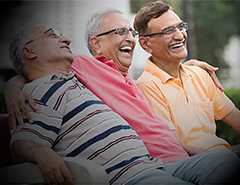 Turning 40,is considered a milestone in a persons life.The person from this age onwards usually goes through a diverse range changes,both physically and mentally.The body responds differently than what it used to ten years ago,medical conditions like diabetes,arthritis,high blood pressure become a familiar topic of discussion amongst this age group,and that is what we all know as aging. With the rapid advancement in field of dentistry and medical research it is now virtually easy to have a completely healthy set of teeth even in the later stages of life. Maintaining good oral health habits now is especially important because unhealthy bacteria in the mouth not only can harm your teeth and gums but may be associated with serious medical conditions. National Oral Health Card crystallizes IDA’s aim for optimal health for the nation and makes oral health care accessible to all Indians. 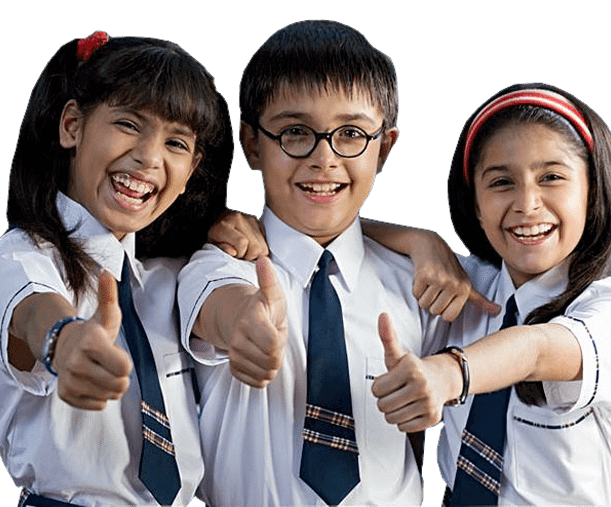 Child Oral Health Card crystallizes the Indian Dental Association's (IDA) aim for optimal health of the future generation. 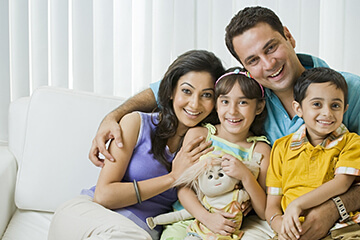 Family Oral Health Card define IDA's objective of optimal health for the entire family. 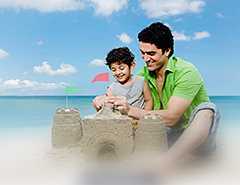 The program covers entire family providing the best possible dental care. Platinum Oral Health Card crystallizes IDA’s aim for optimal health for the nation and makes oral health care accessible to all Indians. Muskaan Card aims at extending oral care for rural Indians because dentist/population ratio in the rural areas is dismally low. 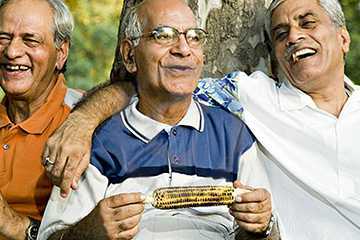 Special Privilege Card aims at extending oral care for disabled and mentally retarded people. 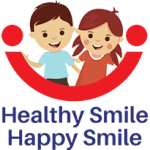 Healthy Smile Happy Smile is IDA's endeavour to reach out to the children of the country and inculcate healthy oral healthcare habits. The campaign focuses on promoting healthy brushing habits and oral hygiene in an interactive way. Start when relaxed. Sit at a table that offers a solid arm rest. If you can, purchase a small dental mirror at a drugstore, or use me smallest face mirror that you have. A flashlight or bright overhead light will help you in this examination. Dental professionals to volunteer to take care of those who are disabled or elderly or medically fragile and cannot afford the needed dental care. To maintain optimal oral health, adults should brush their teeth at least twice a day, preferably after each meal and before going to bed. Regular brushing can prevent unpleasant conditions, such as plaque and bad odor. Food stuck between teeth are often left back as toothbrush bristles do not reach them. These food particles cause caries to develop between teeth and progress as a hidden monster. Rinsing after every meal washes away half the sugars from your oral cavity thereby reducing the acid attack. Visit the dentist at least twice a year for routine examination and cleaning. This is one of the most effective ways to detect the early signs of gum disease and dental caries. 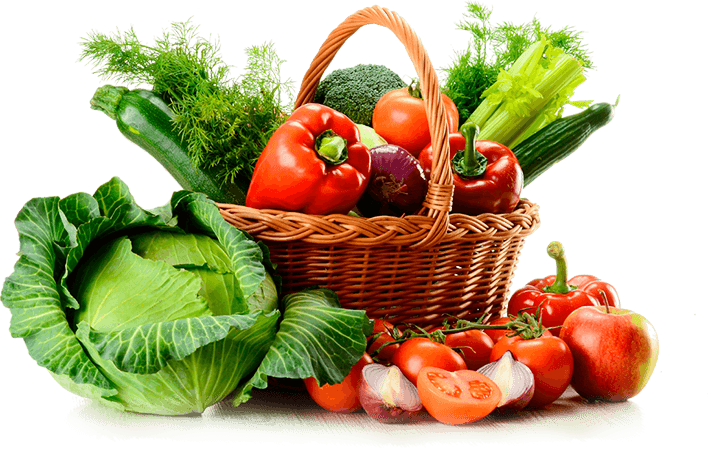 Eat a healthy diet to provide the nutrients necessary (vitamins A and C, in particular) to prevent gum disease and reduce intake of sugary foods and drinks. Avoid cigarettes and smokeless tobacco, which are known to contribute to gum disease and oral cancer.